A press reporter is responsible for analysis and collection of information via different mediums like personal interviews and news briefings for preparation of news reports. 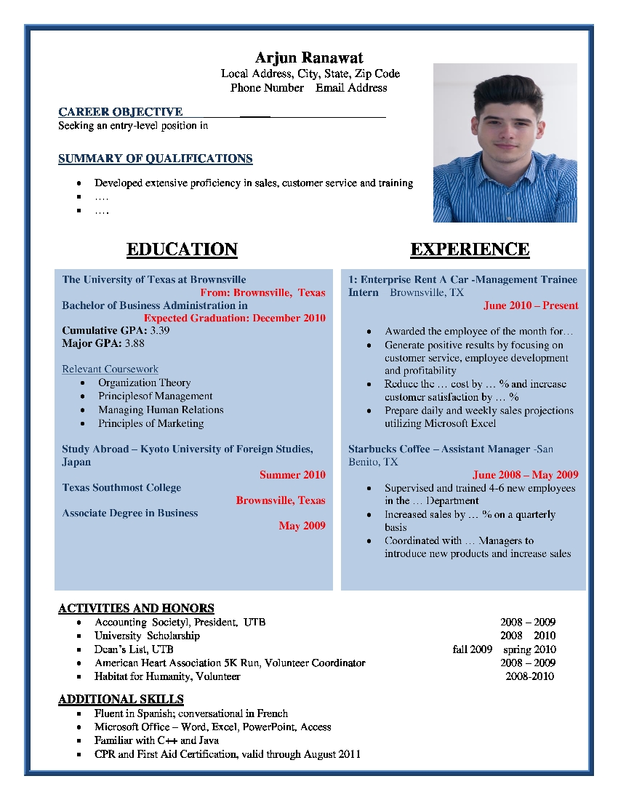 The resume format of a press reporter covers all areas of mass communication. The major job responsibilities of a press reporter include supervising local, national, international events and assist others to collect current affairs for preparing reports for keeping the public updated on daily events. The reporters have to coordinate with news editor and their fellow reporters for developing story ideas for report writing. An ideal candidate maintains a healthy relation with news sources on daily account for developing story ideas and compiling relevant reports. The reporter has to deeply analyze and make sure of the accuracy of news for avoiding any kind of vagueness. The resume format of a press reporter must cover all these areas of importance.